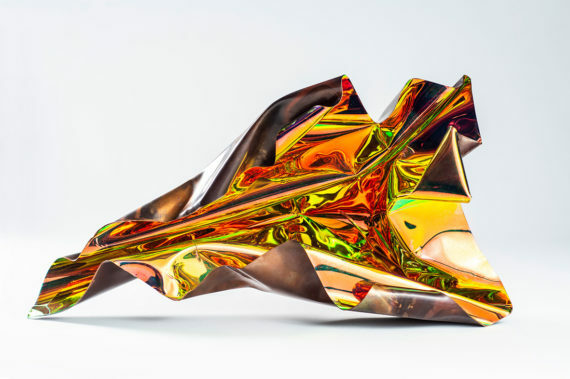 This exhibition presents recent experiments in metal by Jessica Lloyd-Jones that explore ideas for new works. 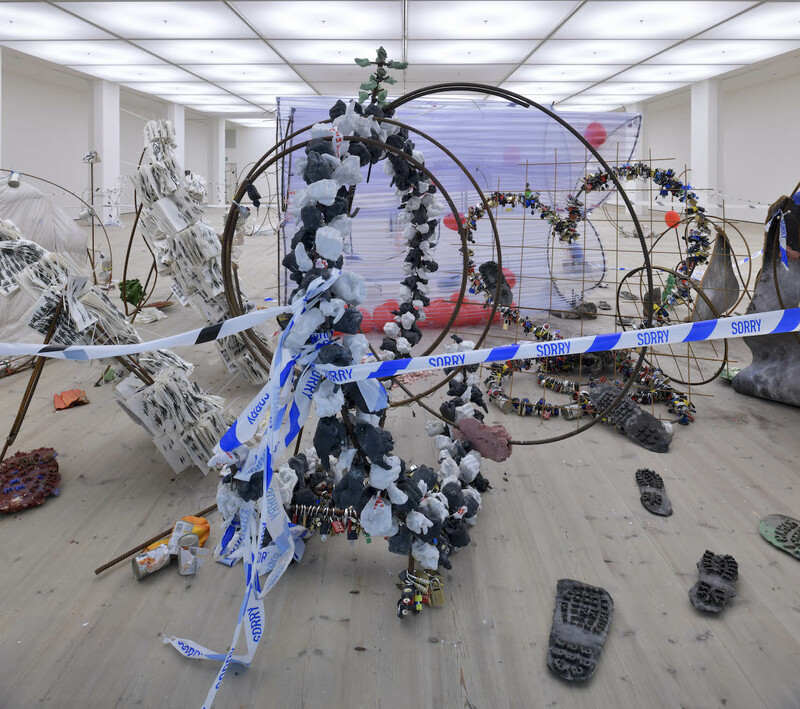 Lloyd-Jones often creates large-scale public art projects that are site-specific sensory experiences. Her works explore materials and light, part of an artistic process that merges art, science and technology. Until 30 September 2018, Ruthin Craft Centre, Park Road, Ruthin LL15 1BB. Izabella Scott, Leontios Tournpouris and Alessia Zinnari have convened this one-day symposium that looks at occult and magic practices through the lens of art and art history, bringing together academics, creative writers, artists and filmmakers. From historical perspectives on witchcraft to Ana Mendieta‘s legacy, the day begins with a series of papers and culminates with screenings of artists’ films and a sound performance. 14 & 15 September 2018, Senate Room, Main Building, University of Glasgow, G12 8QQ. Edwin Rostron and Supreme Vagabond Craftsman mark their decade-long collaboration with an audiovisual performance at Close-Up Cinema. 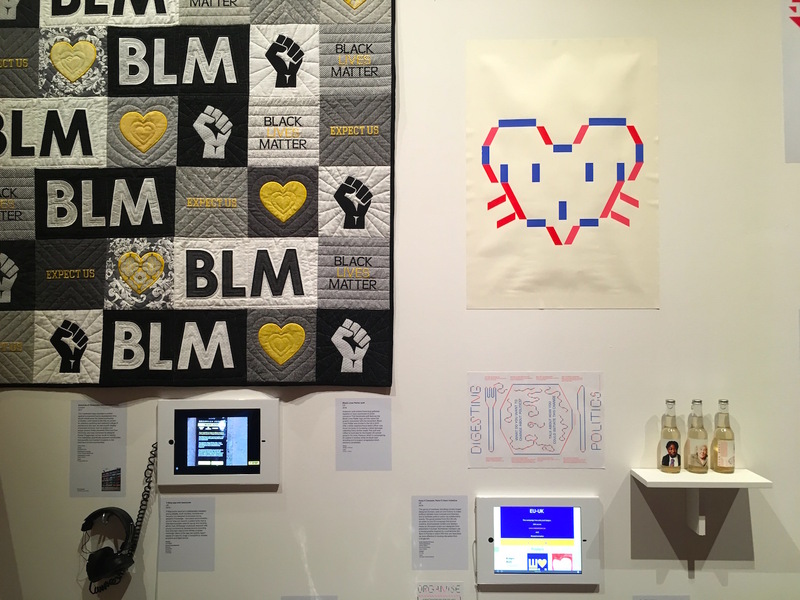 Animations from Rostron and the reading of a long-form prose poem by SVC channel the unconscious to create a trans-like experience that is based on improvisation and experimentation. Saturday 15 September 2018, 9pm, Close-Up Cinema, 97 Sclater Street, London E1 6HR. 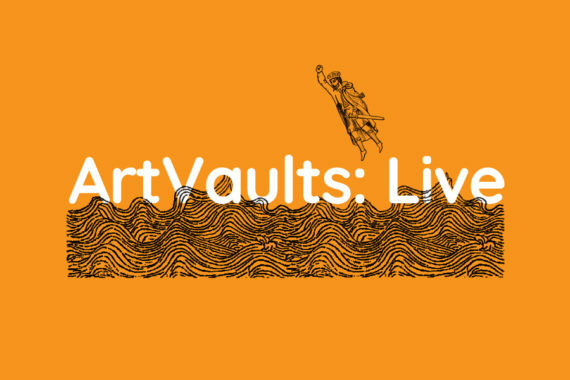 The historic medieval monument of Canute’s Palace plays host to four weekends of live art, with each weekend featuring works by three artists. 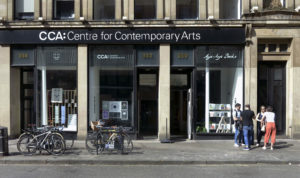 This project from A space arts sees artists respond to the context, architecture and spatial qualities of this historic location. Until 30 September 2018, Canute’s Palace, Porters Lane, Southampton SO14 2AR. The adverts in the windows of this unusual estate agency highlight empty spaces throughout Grimsby, opening up a debate about how the town centre might work for local people given the statistic that ‘sixteen major stores closed in Grimsby in 2017 with just six opening’. 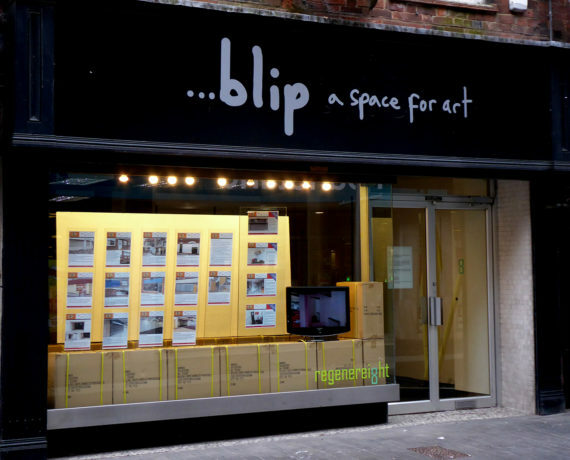 Until 31 December 2018, …blip – a space for art, 8 Victoria Street, Grimsby DN31 1DP.